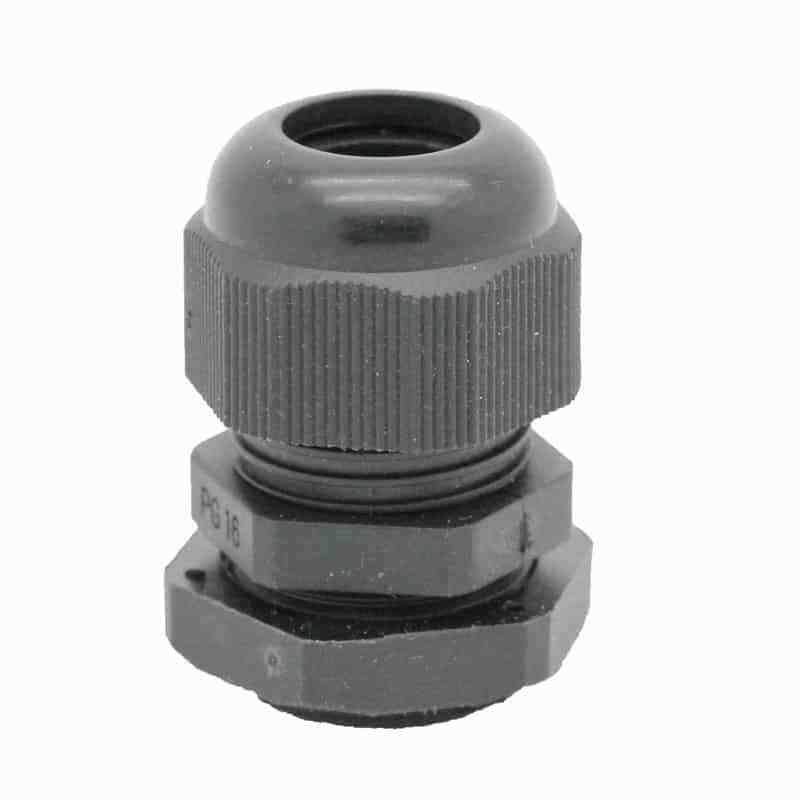 A cable gland (also known as a cable connector or fitting) is a device designed to attach and secure the end of a cable to equipment. A cable gland provides strain-relief along with water resistance (IP68) and connects by a means suitable for the type and description of cable for which it is designed. Glands are constructed of Nylon plastic, include hermetic nitrile rubber (NBR) seal, protection degree or IP68-5 pressure (rotate position, with O-seal). Ammbient temperature:quiescent state -40C to 100C. 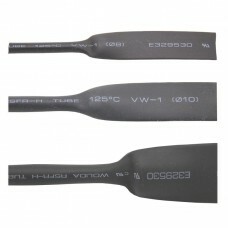 Heat shrink tubing proves useful in the hobby electronics, electrical, automotive, cable and communi..